Gervinho: Mohamed Salah trains like "madman"
Ivory Coast and Parma winger Gervinho has hailed former teammate Mohamed Salah, saying the Egyptian is a “madman” in training. 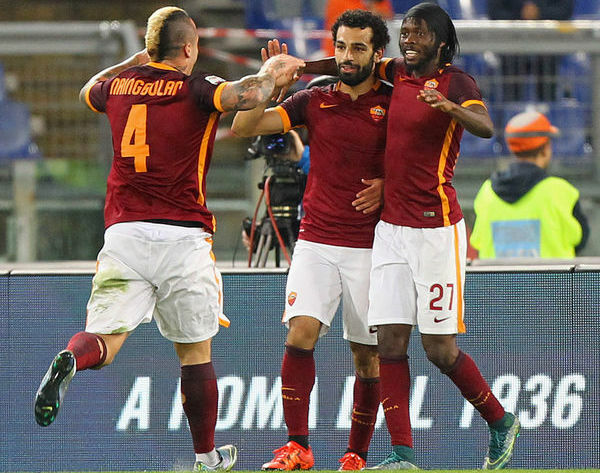 Gervinho and Salah played together at AS Roma for a one-and-a-half season, and it was the period when the Egyptian established himself as one of the best wingers in the world before joining Liverpool. During that time, Gervinho watched Salah’s hard work in training and took inspiration from the Egyptian, while also praising him for his work ethic. “Salah is a tough guy. Always calm and strong, with the mentality of a hard worker,” Gervinho told the Guardian. “He had a sort of positive effect – you saw Salah and wanted to work harder. Talent and sacrifice,” he added. Meanwhile, Gervinho is currently playing at Italian side Parma and has impressed so far this season, scoring four goals in eight league games. 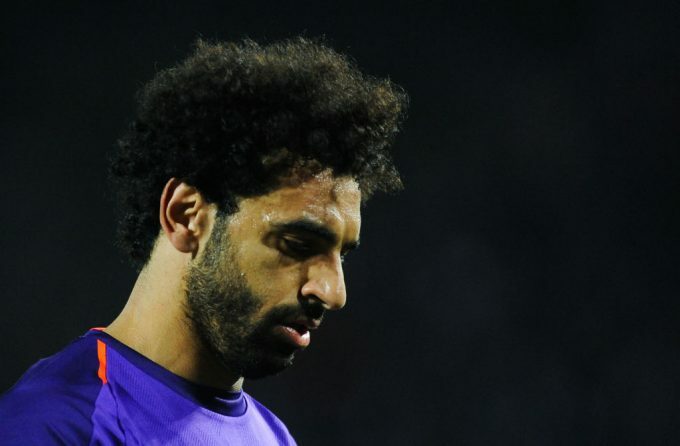 But unlike Salah, he was criticised during his time in the Premier League with Arsenal before moving to AS Roma in 2013.